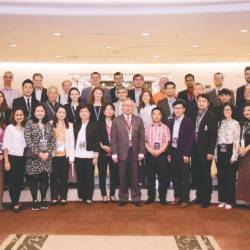 28 Mar 2019 / 11:31 H.
TUNKU Abdul Rahman University College (TAR UC) obtained international recognition when two of its students were ranked among the world’s best in the December 2018 ACCA examinations. 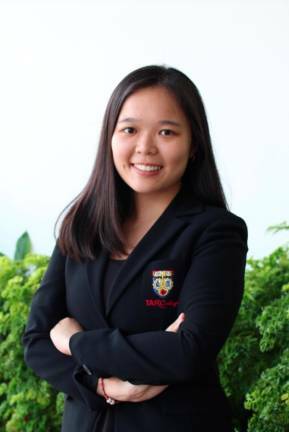 Teo Loi Pin emerged tenth in the world (top in Malaysia) in the ACCA Top Affiliates while Lau Jia Yi came in at fourth place in the world (top in Malaysia) for the Strategic Business Leader paper. In the ACCA December 2017 examination, Teo was ranked eighth in the world (top in Malaysia) for Paper P1 Governance, Risk and Ethics. The Bachelor of Commerce (Hons) graduate, said that he was driven to succeed because he had an urge for self-fulfillment. “I wanted to complete my ACCA with something good. This motivated me to work harder and smarter,” he said. Lau who is currently pursuing her Bachelor of Commerce (Hons) programme, said she aspired to win an award either at the national or international level. “I have always noticed the achievements of TAR UC students being published in the newspapers and social media. This has motivated me to work hard so that one day, I would be featured too,” she said. Both students credited TAR UC for helping them excel in the ACCA examinations and heaped praise on their lecturers and the conducive learning environment at the institution. 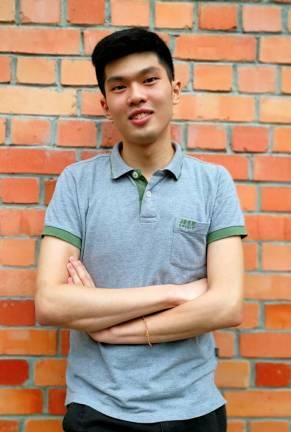 “The environment in TAR UC had instilled a sense of discipline in me. 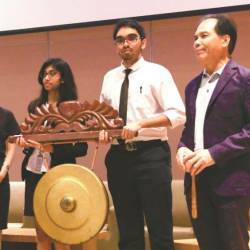 And the lecturers always went the extra mile to ensure the lectures were interesting to stimulate learning among the students,” said Teo. While Lau said the lecturers have their own teaching style that helps students achieve not only ordinary passes but to excel with flying colours. On his future plans, Teo said he intends to become an auditor, while Lau said she intends to take two optional papers in June 2019 and pass them in the first attempt. She also hopes to pursue career opportunities in Singapore upon completion of her studies. 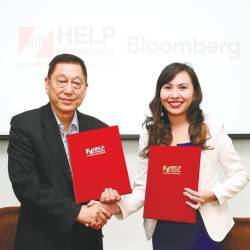 The achievements of both Teo and Lai serves as a huge boost for TAR UC’s professional accountancy education. TAR College started offering the accountancy programme in 1971, and since 2007 was accorded the ACCA’s Platinum Approved Learning Partner status, which is the highest level of accreditation from ACCA to universities and colleges globally under the ACCA’s Approved Learning Partner – Student Tuition programme. It is also the only institution in the world approved by ACCA to run the Internally Assessed ACCA Fundamentals (Skills Module) programme for all the nine Modules of ACCA Fundamentals. The programme is incorporated into the Bachelor of Commerce (Hons) programme offered by TAR UC.